A borough of Monmouth County, NJ, Sea Girt is a lovely shore community of just under 2,000 residents. One of the most notable aspects of Sea Girt is that it’s home to the National Guard Training Center. It’s located just north of Point Pleasant Beach and Brielle, while being east of Wall Township and north of Lake Como and Spring Lake. Now that we’ve got the essential geography out of the way, let’s talk about which roofing company is fast becoming Sea Girt’s most popular choice for services that include roof repair, roof replacement, gutter cleaning and replacement, siding repair, and many other services for commercial and residential properties. When you work with roofing contractors at 1800 Roof Plus, a division of Lombardo Construction, you can expect absolute professionalism and care in every aspect of the job. From the initial phone conversation, inspection, and estimate to the last shingle being laid, you have our commitment to do the job well and timely, without sacrificing the friendliness and respectfulness with which we have been known to conduct ourselves. 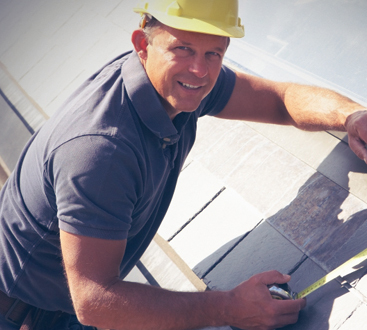 If you’re looking for a “roofing company near me,” we’re the team to turn to. Siding Services – If the outside of your home looks worn down or damaged, it might be time to consider enlisting the services of your local siding contractors. With the severity and frequency of storms that we get in and around Sea Girt, siding repair is a very popular service that we provide. Your property’s appearance says a lot about you, so make sure it’s make a great first impression, whether it is your business property or your home. We specialize in house siding installation and we can get the job done the right way! Gutter Services – Again, with the wind and storms that blow in so often on the shore, it’s no surprise that people need gutter cleaners to come out to their homes more frequently than some new to the area might think. Extremely important to the drainage system and vitality of your roof, gutter clogs can cause big problems if left unattended. For gutter replacements or gutter services in general, give us a call at 1800 Roof Plus. We even handle gutter installation! Window Installation – Whether you are looking to save money on your energy bill with our energy-efficient window options or are looking for looking for an improvement on your current situation with a window replacement and installation, 1800 Roof Plus has the experience and value that counts in this industry. Improve your curb appeal of your home or business while getting a great price from a local window installer you can count on! Condominium Services – When a storm strikes, the results can be messy. We come to you, provide a detailed inspection, and communicate with you a thorough list of all recommend siding, roofing, and other repairs that need to be done. 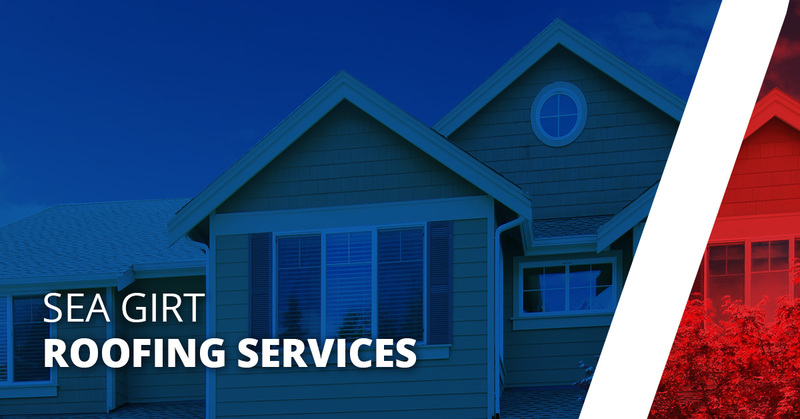 If you simply are looking to improve the look of your home or need emergency damage repair, 1800 Roof Plus has the experience that counts when it comes to condominium services in Sea Girt. All along the Jersey shore, homeowners and property owners are turning to 1800 Roof Plus for their siding repair, roof repair, gutter repair, and window installation services. We are proud to be a part of communities like Sea Girt, where we can make a tangible difference in people’s well-being by providing both affordable and high-quality roofing services. Whatever the kind of job you are looking for, rest assured that we will treat your property respectfully while behaving professionally. 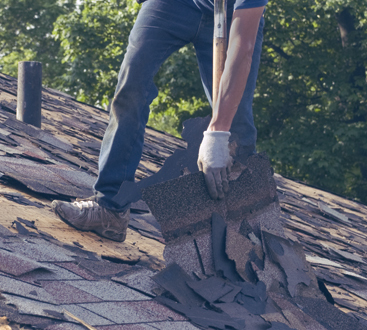 From the inspection and estimate to the job site clean-up, you can trust 1800 Roof Plus with big and small jobs alike. When you’re in need of a roofing contractor in Sea Girt who specializes in other services as well, you know where to turn. Contact us today!